Summerlea United Church - Lucy Richards Volunteer at 96! 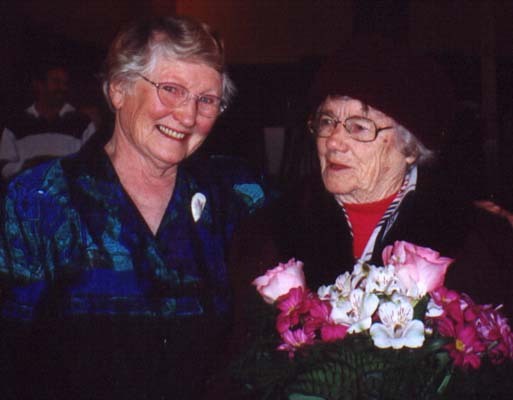 Lucy Richards - Volunteer at 96! 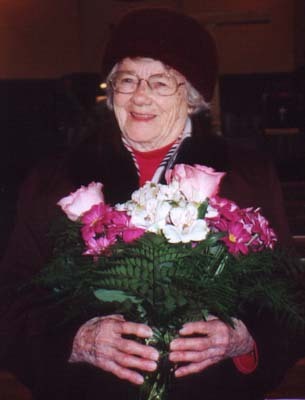 Palm Sunday, March 24, 2002 brought Lucy French to the lectern to fête Lucy Richards who reached her 96th birthday last week and is still active as a volunteer at the senior's club, in making crafts for the bazaar and in teaching crafts to other folks, among other activities. Congratulations, Lucy Richards!